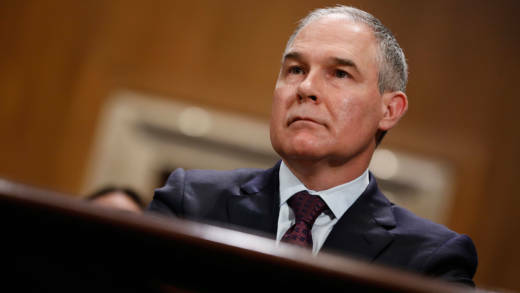 The Environmental Protection Agency is under renewed scrutiny after it barred government scientists from speaking at a climate-change conference in Rhode Island earlier this week. Consumer advocates are also raising red flags at a change in how toxic chemicals are regulated. We discuss the latest news on the EPA and how its changing role under the Trump administration.